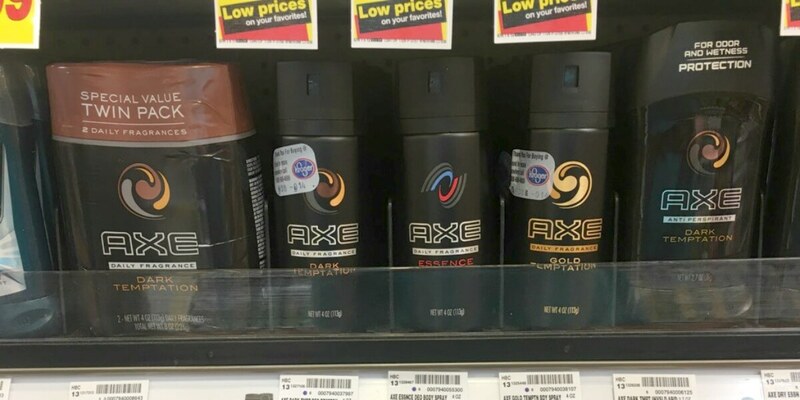 Head to your local Kroger this week where you can grab a great deal on Axe Deodorant! Through 5/16, Axe Dry Spray Deodorant is on sale for $4.39! We have this $1.75/1 Axe Dry Spray Antiperspirant product coupon from the 5/7 Red Plum insert and this $2/1 AXE Deodorant, any variety. Rebate valid on the select sizes only:•2.7 oz.•3 oz.•3.8 oz.•4 oz. (Various Stores), Ibotta Rebate that we can use, making these just $0.64 after stacked offers! Awesome!